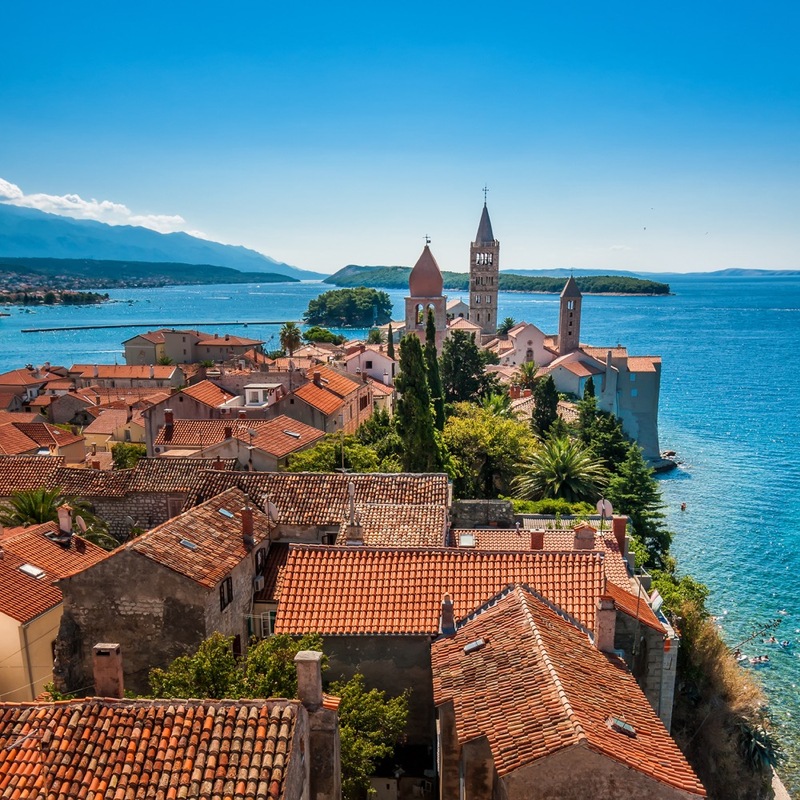 Apart from its good traffic connections to Central and Western Europe, this region has much more to offer to all sailing lovers: short distances between the islands, well-protected marinas and bays, beautiful landscapes and natural wonders, to name a few. You can start your sailing trip in one of the marinas in the area – Pula, Cres at the same name island, Punat at the island of Krk or Mali Lošinj at Lošinj Island. 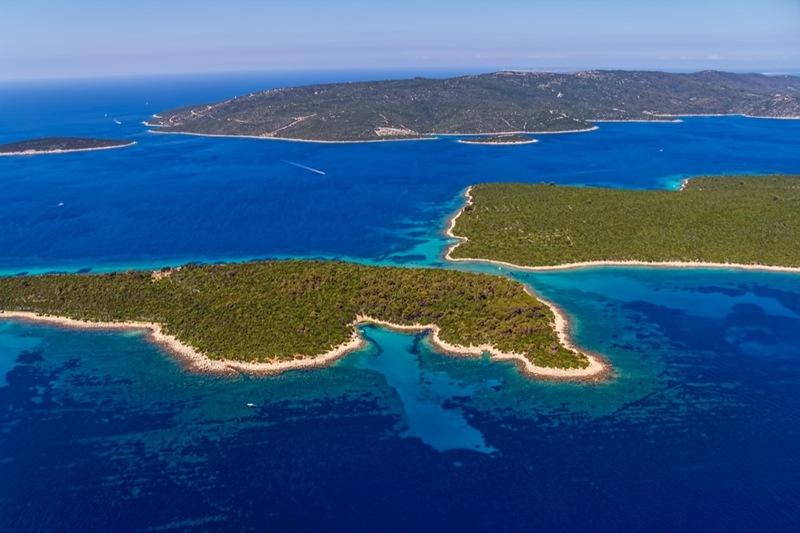 Regardless of your starting base, this trip should include islands of Krk, Cres, Lošinj, Rab and Susak. Shores of Cres and Lošinj are not much inhabited and sometimes appear abandoned; sailing along coastlines provides countless opportunities to drop the anchor for a swimming break or just to enjoy the untouched scenery. Punat at Krk Island provides an excellent marina, fully equipped with all sorts of services for your boat, as well as facilities for accommodation and a pleasant stay at the marina. A trip to the historical island of Košljun nearby is a must. Franciscan monks who occupy the island will be more than happy to welcome you and show you around the monastery, as well as the natural-historical, ethnological and art museums there. Unfortunately, it is impossible to reach Košljun with your own boat, due to shallow waters around it, but there is a ferry from the town key available at your convenience. Susak is a small island in the Northern Adriatic, WSW of Lošinj. It is made of yellow dirt, which made it famous, as this specific material is unlike any other in the Adriatic. A unique women’s national costume, consisting of seven mini-skirts, is still nowadays worn on this island. Anchoring is possible in front of numerous beaches on the island, but beware of shallows and sandbanks. The city of Rab provides a well-protected marina at the city port, as well as good anchorages in the bays around it. Don’t miss out the chance to climb up the bell-tower of St. Mary’s Church and enjoy the view of the area. Not only will the infrastructure, natural and historical beauties amaze all sailor visitors, but the local gastronomy will entice modern nomads to pay a visit to the North Adriatic islands.